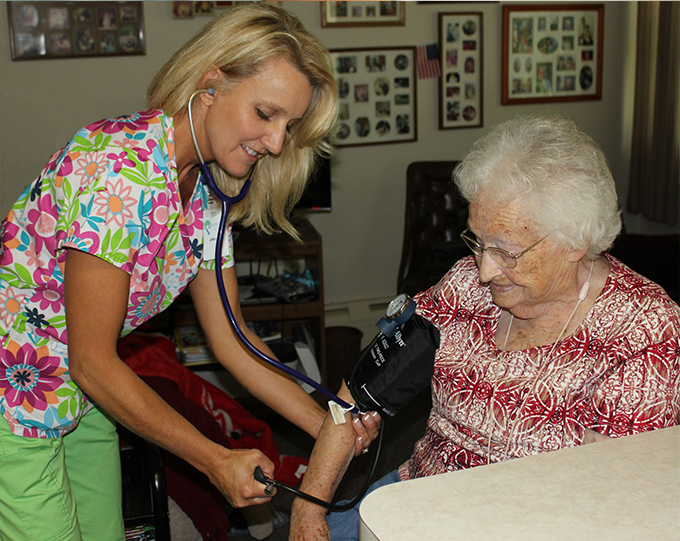 York General Home Health offers a broad range of services that support clients in their own home. It can serve as an alternative to hospitalization or nursing home placement. Medicare coverage is available to individuals certified by their physicians as home bound and in need of skilled services. The individual can leave his/her home only for short periods of time and only for medical appointments, special occasions, or religious services. Great effort is required for the individual to leave the home. The individual needs assistance to walk with a cane, walker, or wheelchair. Individuals are not considered homebound if they can effortlessly walk or drive a vehicle. York General Home Health is located at 2319 N. Lincoln Avenue, York, Nebraska. For more information call 402-362-1444.